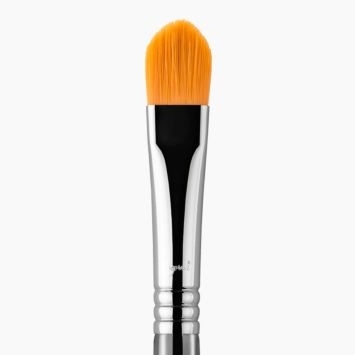 F56 Accentuate Highlighter™ Brush - Black/Copper is rated 4.7 out of 5 by 3. 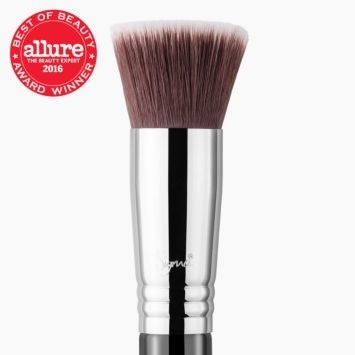 Rated 5 out of 5 by Nicci from Best Brush EVER!!!! LOVE LOVE LOVE!!! 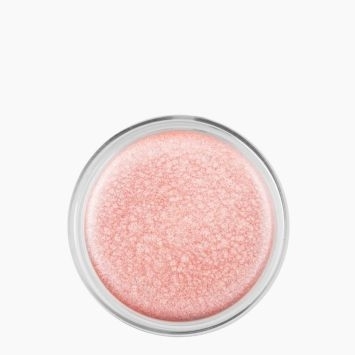 I recently asked my friend to pick this up for me when she went away to the US on holiday because I had seen it on sigma's website but hadn't heard too much about it elsewhere. It looked amazing and didn't fail to impress me when I received it about a week ago. I looooooooovvveeeee this brush!!!!! 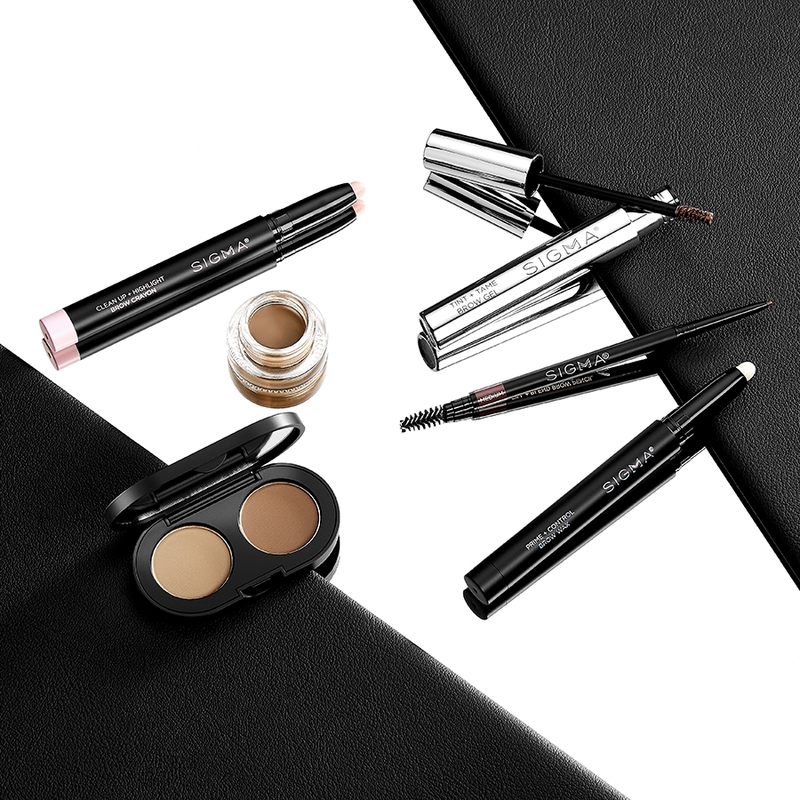 It is incredible for cream contour and powder application. 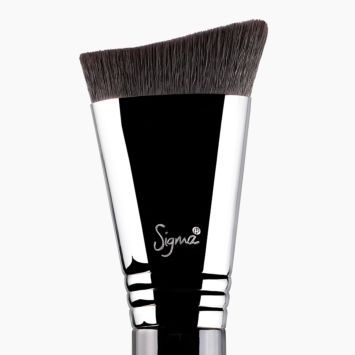 Not only is this perfect for blending but you can also sharpen up contour with this fab tool too!! 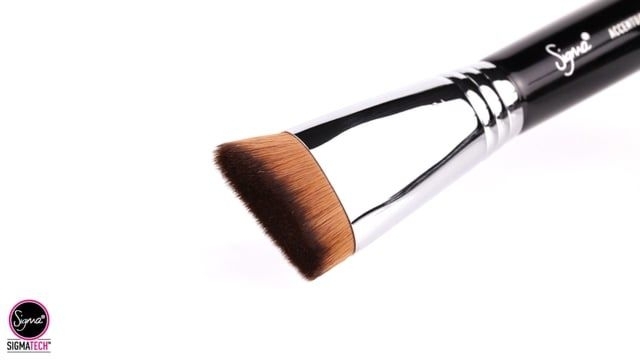 I can honestly say that I have tried so many contour brushes I can't even count and this is by far the best I've ever tried and just look at the price! 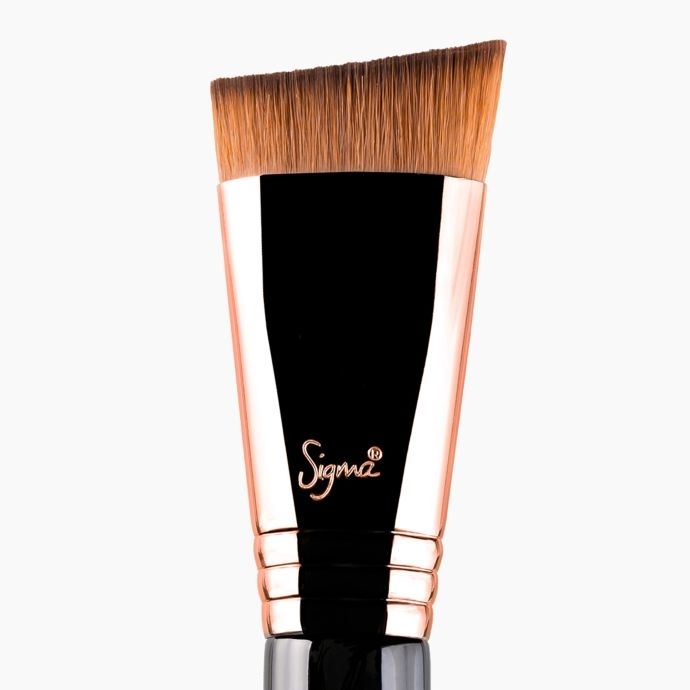 I think this is the best brush for contour on the market and think it is priced so well for such an incredible product! I have washed it and have had no issues what so ever, zero fall out and it is still as smooth as ever! 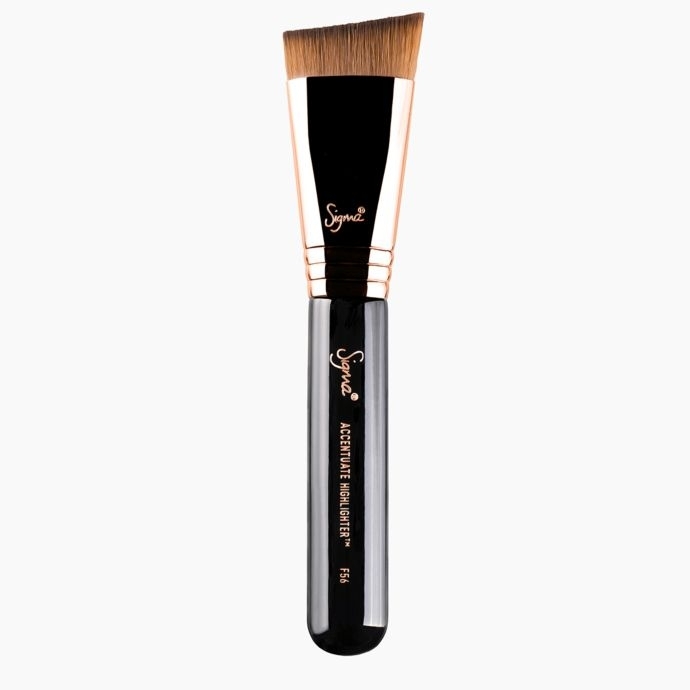 This is the softest, perfectly dense and most beautiful brush I've tried! Honestly, I can't praise it enough!!! Rated 4 out of 5 by Teaganluck from AMAZING! 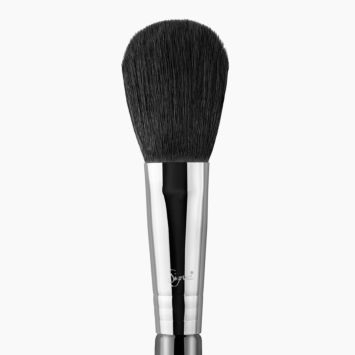 A couple of weeks ago I purchased this brush with the intent on using in to contour and I was in no way disappointed! 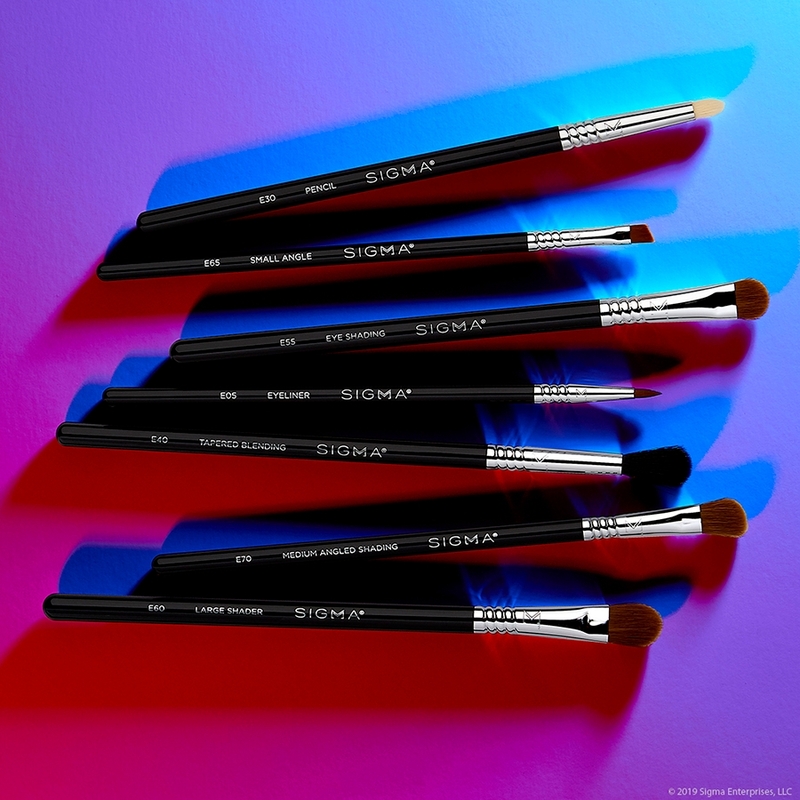 It is perfect for both contour and highlighting as the brush bristles are soft and excellent at picking up the makeup product and applying it to the face with precision. 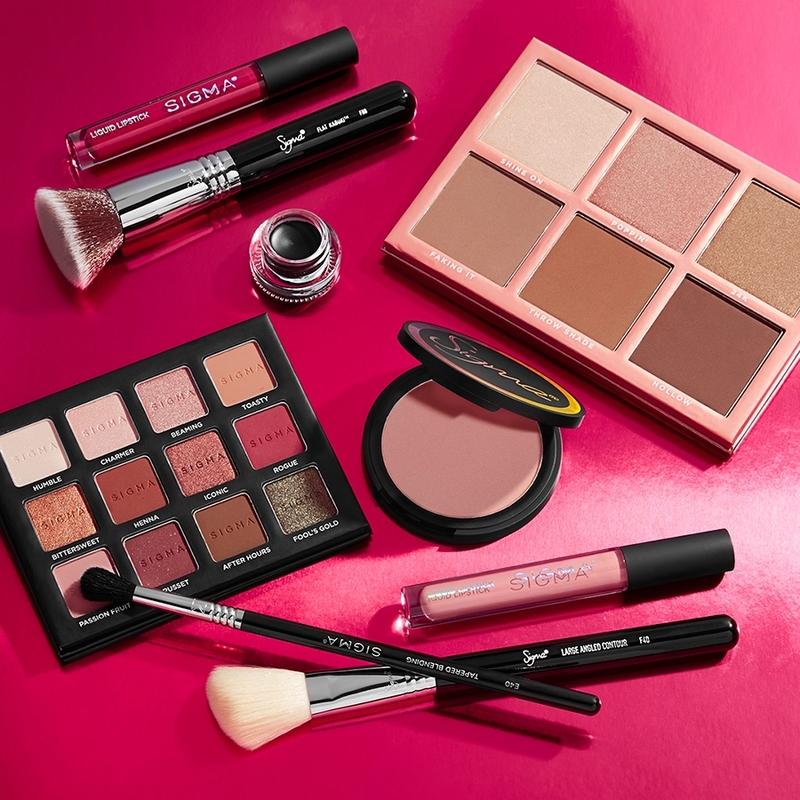 It is also allows you to blend the product for the desired affect. 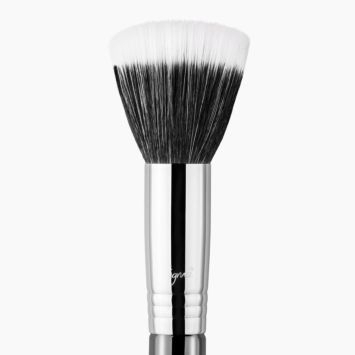 Would absolutely recommend this brush to anyone from beginners to experts in makeup. 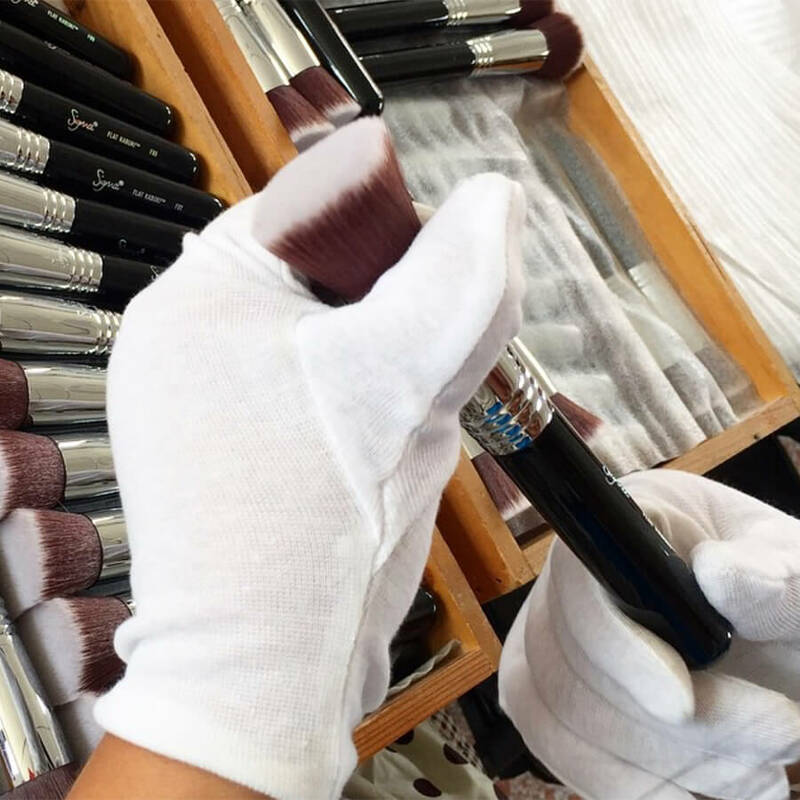 Can I use this brush to contour ? 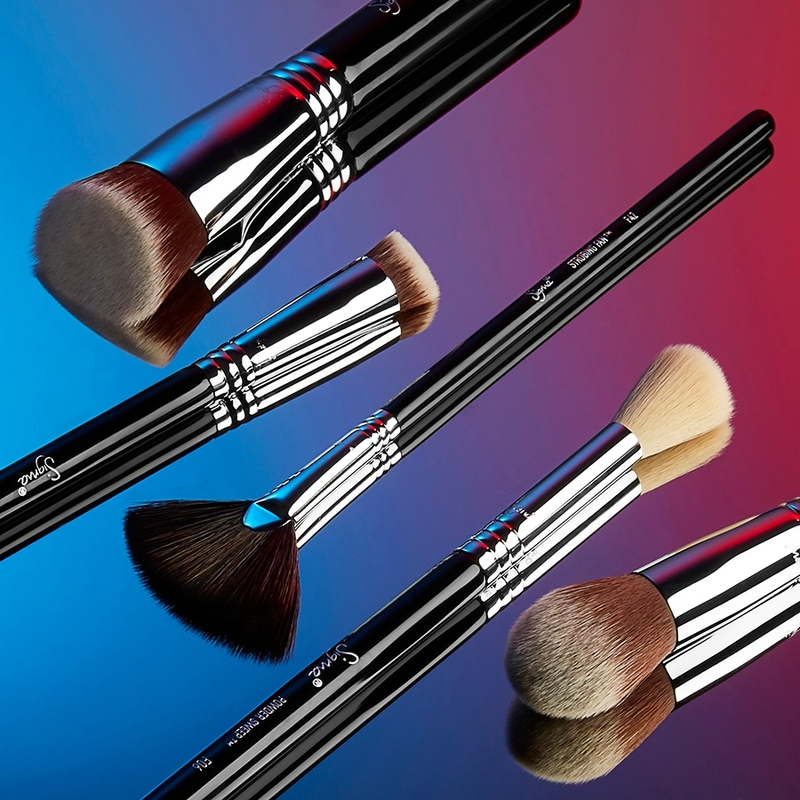 Yes, the F56 Accentuate Highlighter&trade; brush is very versatile and can be used for many different functions! 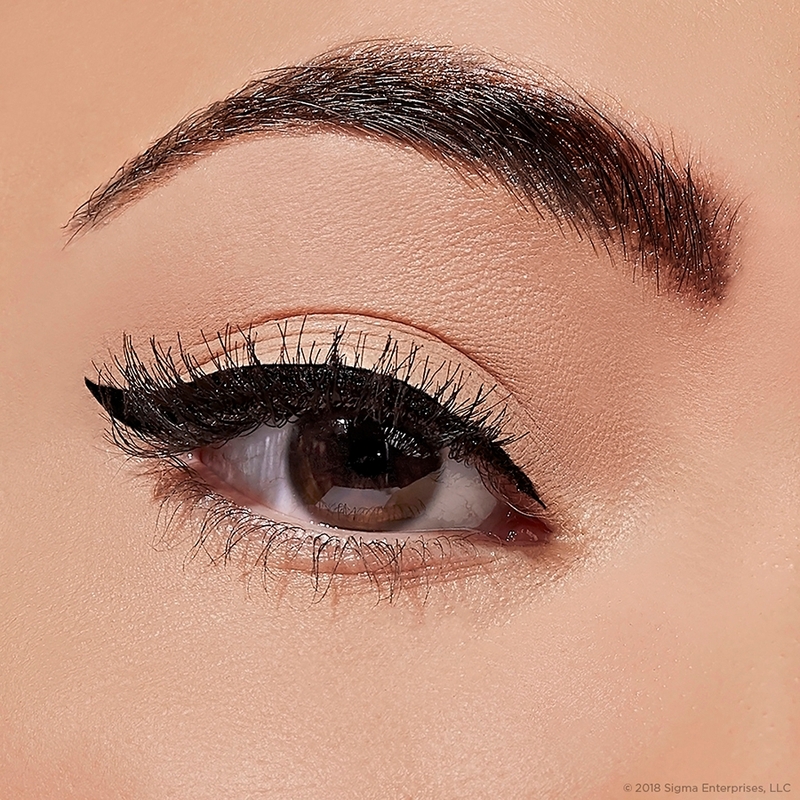 You can apply contour to the hollows of the checks, jawline or along the hairline with the shorter end of the curve and buff through with the taller end of the fibers for a blended contour. 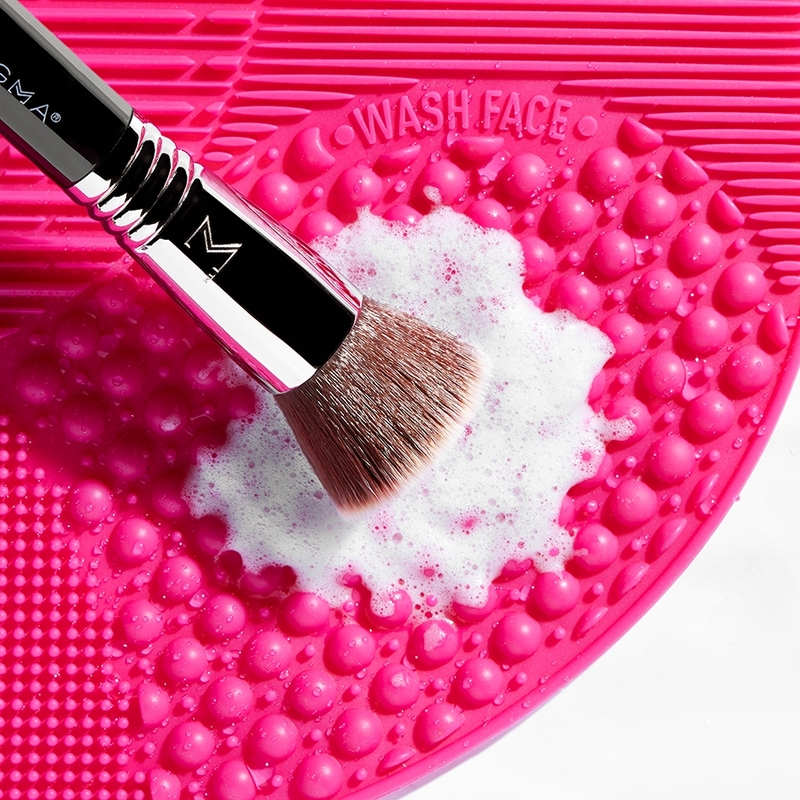 This brush works well with powder and cream products!